Rugby is valued as a sport for men and women, boys and girls. It builds teamwork, understanding, co-operation and respect for fellow athletes. Its cornerstones are, as they always have been: the pleasure of participating; the courage and skill which the Game demands; the love of a team sport that enriches the lives of all involved; and the lifelong friendships forged through a shared interest in the Game. It is because of, not despite, Rugby’s intensely physical and athletic characteristics that such great camaraderie exists before and after matches. The long standing tradition of players from competing teams enjoying each other’s company away from the pitch and in a social context, remains at the very core of the Game. Rugby has fully embraced the professional era, but has retained the ethos and traditions of the recreational Game. In an age in which many traditional sporting qualities are being diluted or even challenged, Rugby is rightly proud of its ability to retain high standards of sportsmanship, ethical behaviour and fair play. It is hoped that this Charter will help reinforce those cherished values. Tartu Rugby Klubi ''LELO" was created in 2008. In 2009 team LELO was on last place in the Estonian Rugby 7's Championship. 2010 team LELO added a little bit of skill and took 3rd place in the Estonian Rugby 7's Championship, and won the Estonian Rugby 15 championship. 2011 was our year, team won the Estonian Rugby 7's Championship. But lost the Estonian Rugby Union Championship (due to lack of players). Tartu Rugby Klubi "LELO" also took part of the Baltic Cup in Lithuania (Panevezys) and took the 7th place. 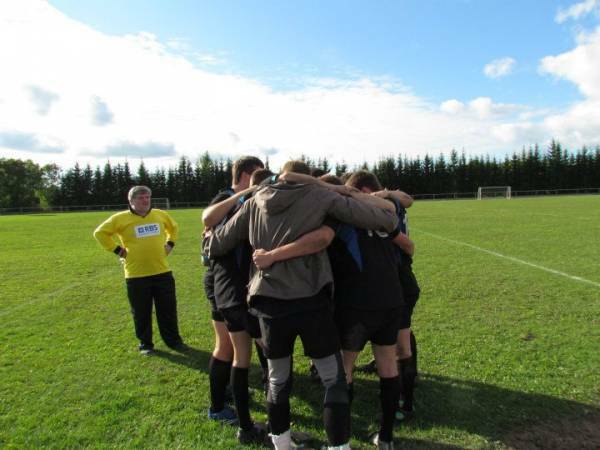 2012 finished this season on 3rd place at Estonian Rugby 15 and 4th place Estonian Rugby 7´s. Tartu LELO took part in Uniform Baltic Rugby 15 Championship Lithuania (Siauliai) and took 5th place. As well participated in Baltic Rugby Cup division 3 and took 2nd place. 2013 Tartu Rugby Klubi ´LELO´ begins with the new lineup of players.